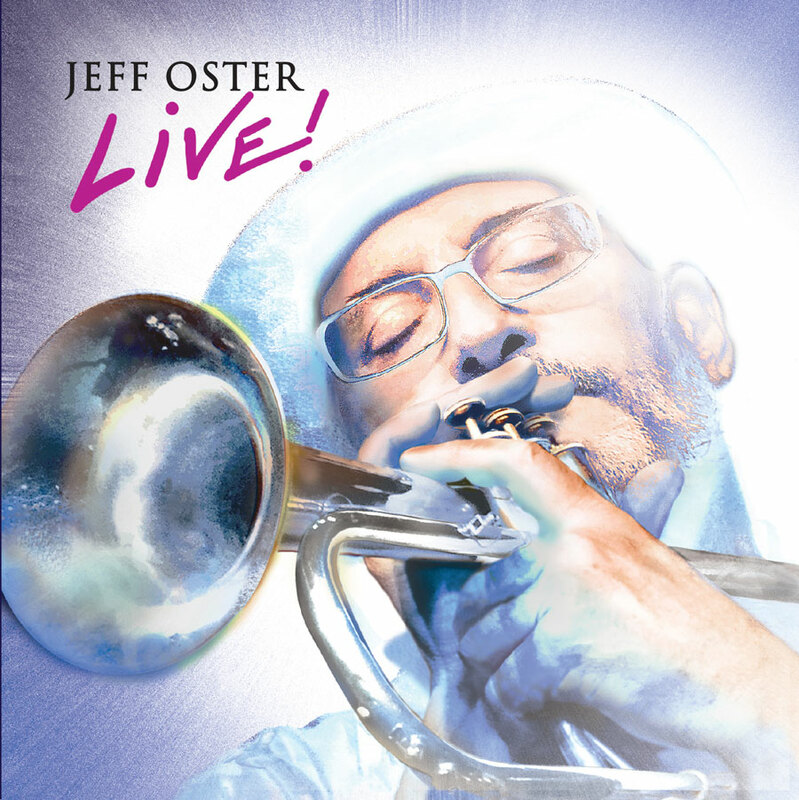 Home - Jeff Oster LIVE! 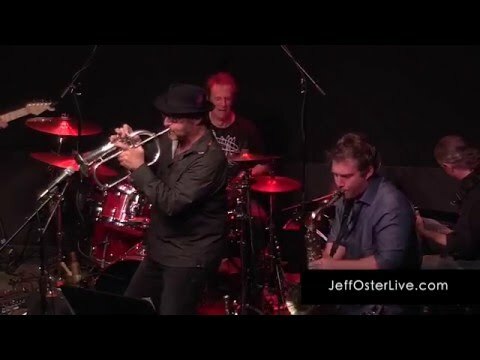 A Jeff Oster LIVE! show is an evening of sound, light and color. 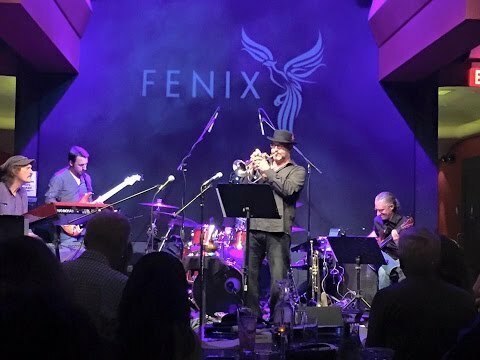 With a sound moving through cool jazz, cool ambience and hot funk, the Jeff Oster experience leaves an audience both satisfied and yearning for more. 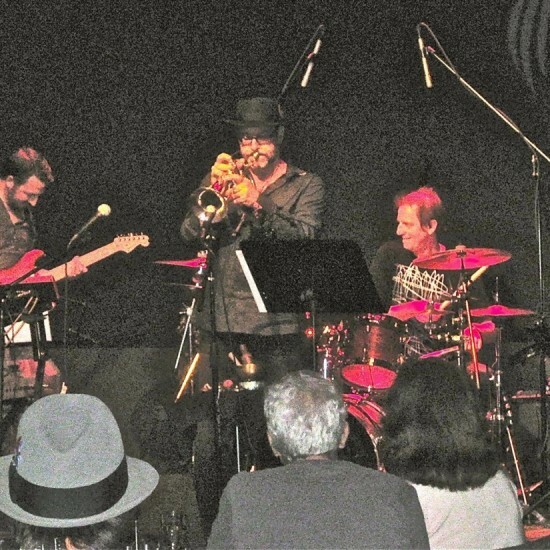 From a three piece pure improv ambient trio, featured in sold out planetarium shows, to the full five player ambient jazz funk experience, all led by Jeff’s silky smooth horn, a Jeff Oster show has to be heard and seen to be believed.